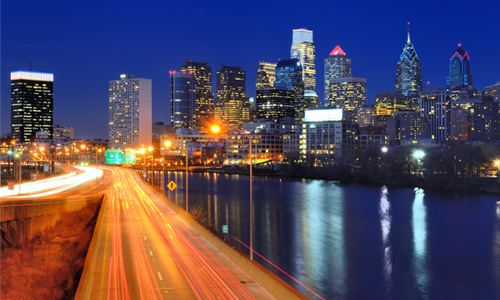 Your visit to Philadelphia and beyond is guaranteed to be remarkable. Visiting a new city is always exciting, but there’s no better way to make the trip go sour by getting lost or running late. With Trophy Limousine Worldwide, your visit to Philadelphia and beyond is guaranteed to be remarkable. We are equipped to accommodate parties of all sizes with our fleet of luxury sedans, SUVs, limousines, shuttle buses and party buses, all loaded with amenities to add extra fun to your trip: fully-stocked wet bars, TVs, DVD and CD players and ipod hookups. Let us show you around town for a trip you’ll never forget. Our highly-trained chauffeurs offer personal, professional service and boast knowledge of all the city’s hotspots. 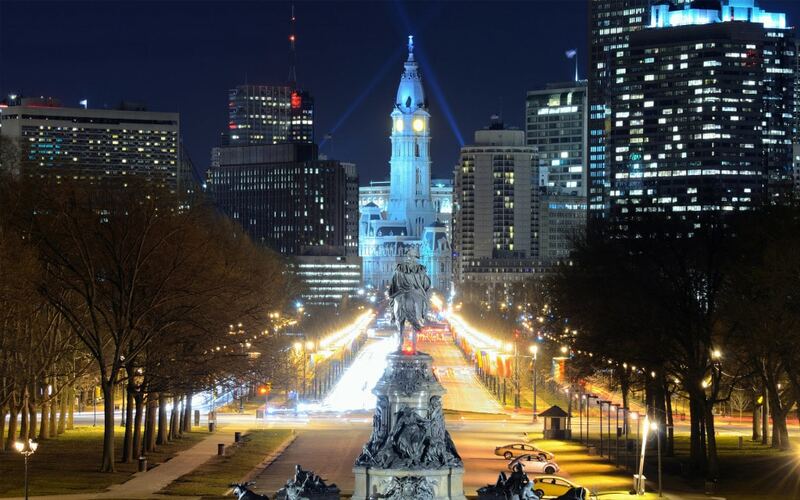 Let them take you to Citizens Bank Park for a Phillies Game, to the Kimmel Center for a Broadway Show, Sugarhouse Casino for a night at the tables, as well as to the many famous museums and cultural attractions around the city. If you decide to venture further, there is much to see in Metro Philly and in Atlantic City, just about an hour away. Save yourself the hassle of travel by treating yourself to the luxury service of Trophy Limousine Worldwide, so you can relax and experience our fantastic city. In recent years, tours of wineries and breweries have become a popular outing for both wine and beer lovers and novices alike. Throughout Metro Philadelphia, Bucks County, and South Jersey, visitors are invited to tour a wide selection of breweries and wineries, and Trophy Limousine Worldwide is available to take you there in the ultimate style and comfort. Our highly-trained chauffeurs are knowledgeable about the best destinations for your winery/brewery tour and will enable you to indulge in the local wines and beers without worrying about having to drive home. We are equipped to accommodate both large and small parties with a fleet of luxury vehicles, including sedans, limousines, SUVs, shuttle buses and party buses, all fully loaded with amenities to add even more excitement to your special outing: TVs, CD/DVD players, ipod hookups and stocked wet bars. For your special excursion, treat yourself to the finest transportation services available with Trophy Limousine Worldwide. 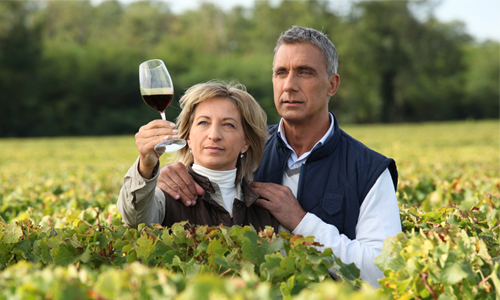 Learn more about our local Philadelphia wineries.